Its affordable, its spacious and it has a shed complete with a man cave! 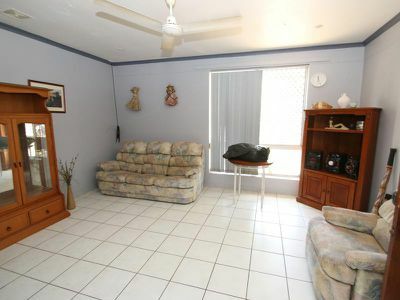 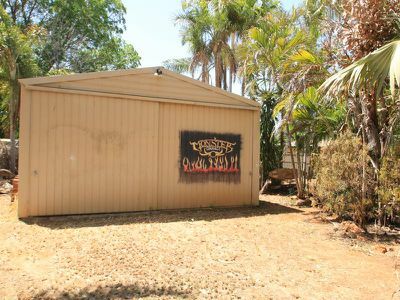 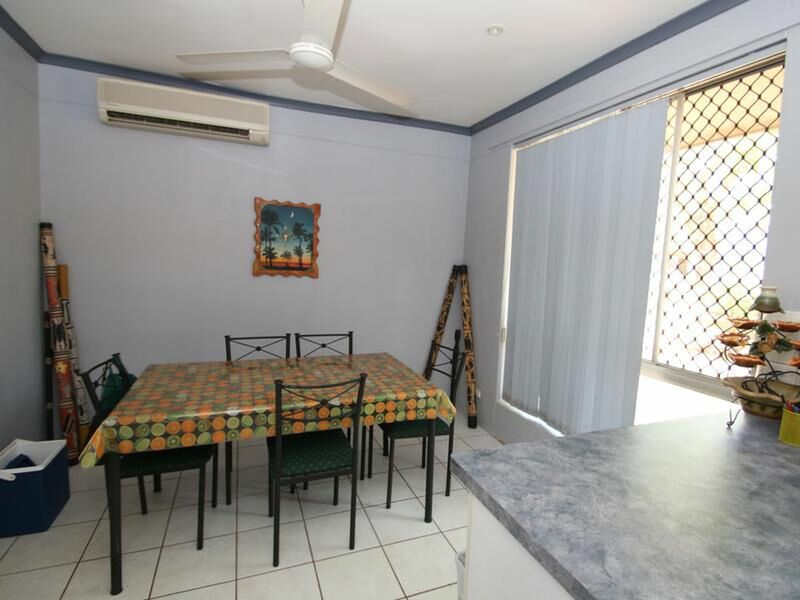 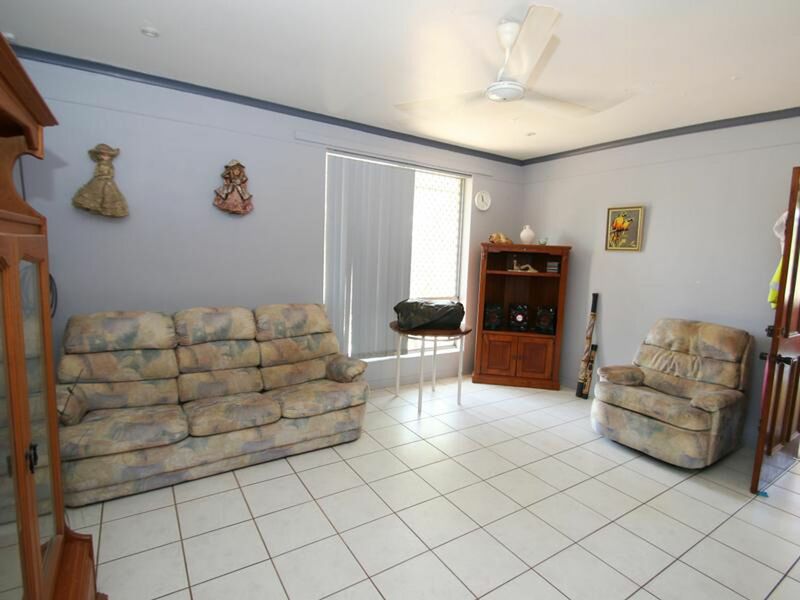 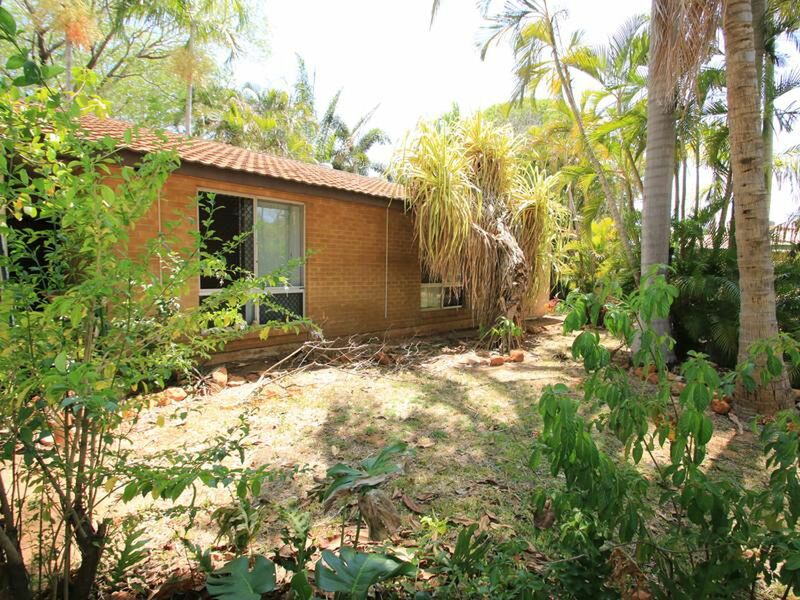 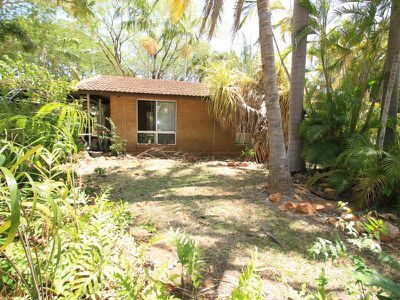 This home in Katherine South has much to offer. 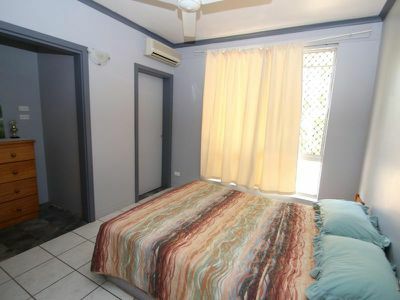 Starting with four well appointed bedrooms with the main bedroom having an ensuite. Open planed kitchen, dining and living rooms. 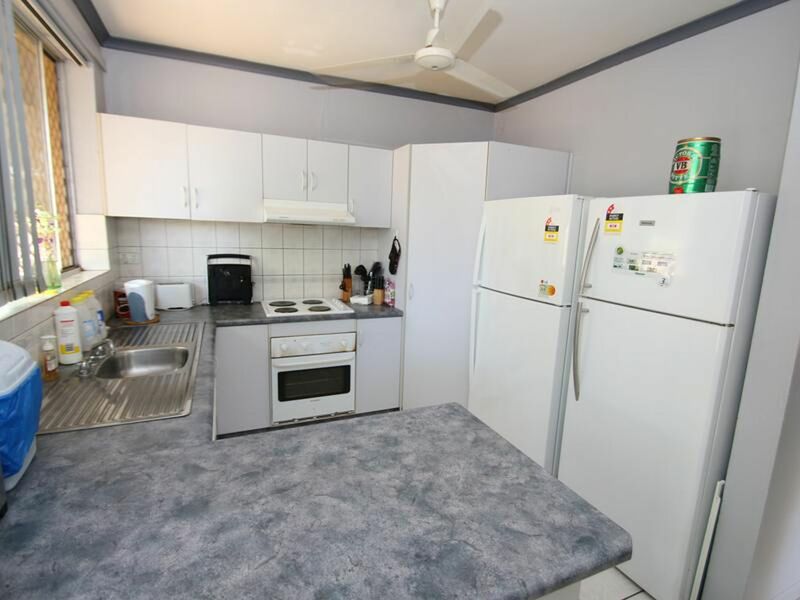 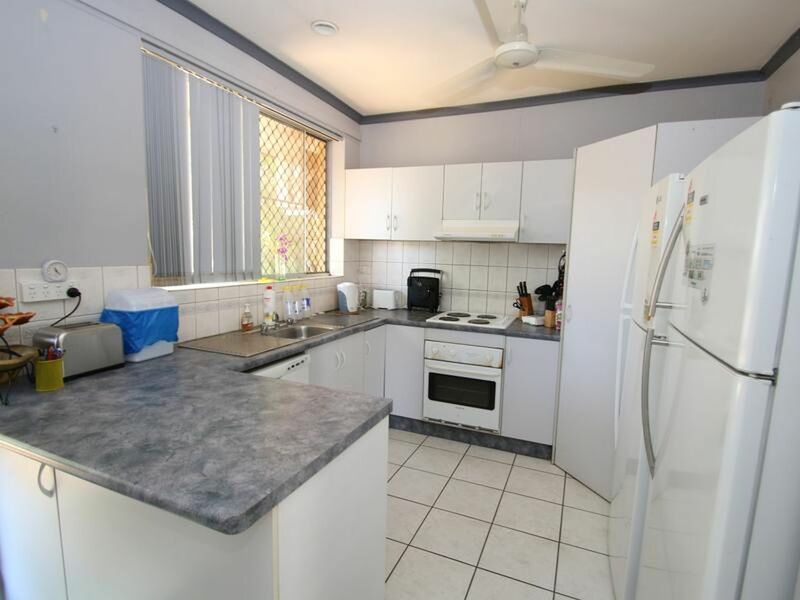 The kitchen has plenty of cupboard and bench space. 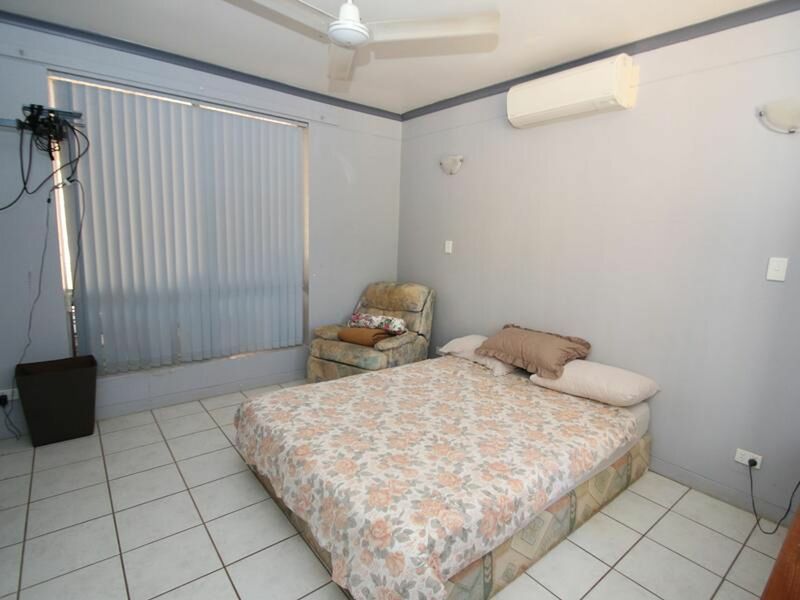 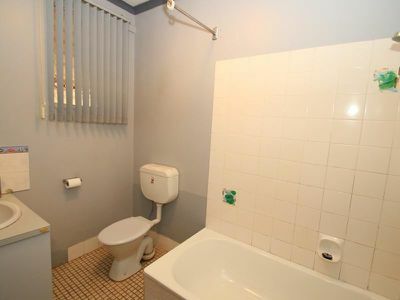 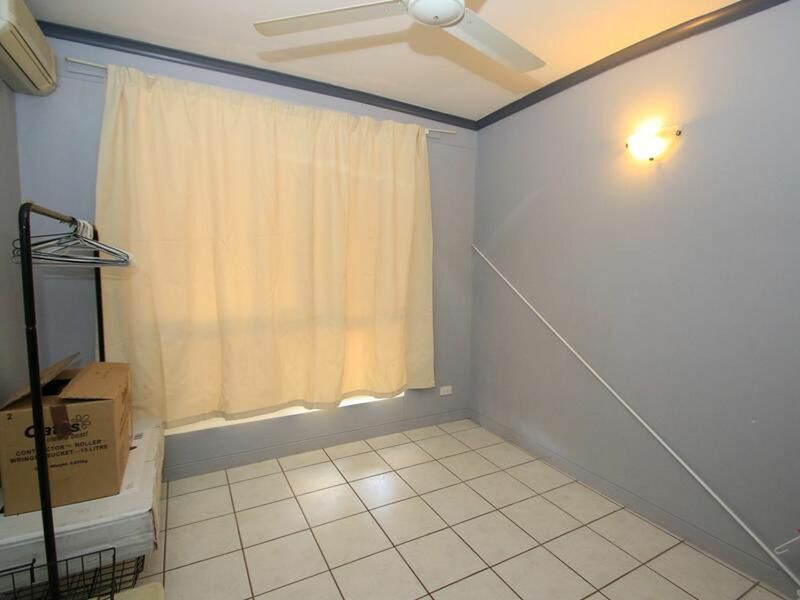 Airconditioned and tiled throughout. Private entertaining area overlooking back yard. 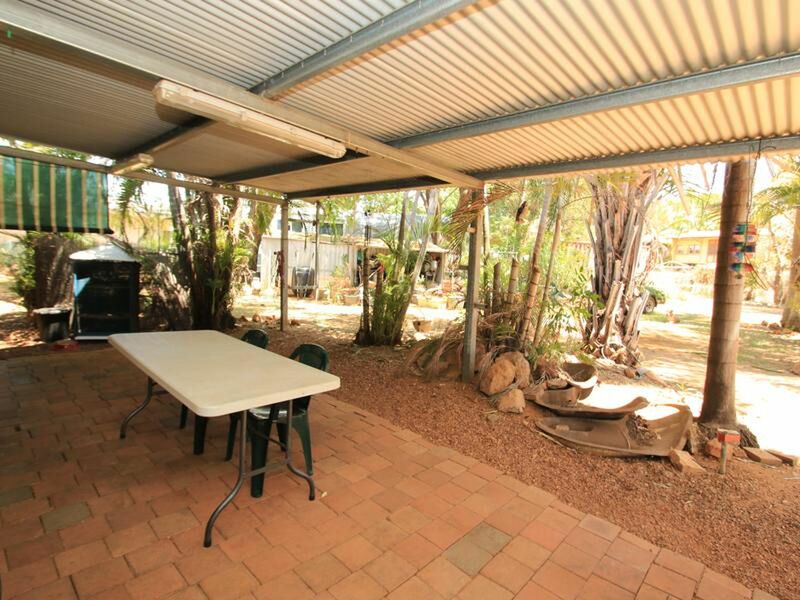 Sizeable shed for all your tools, complete with an extra room inside. 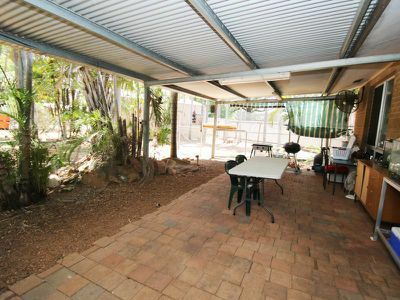 Double carport. 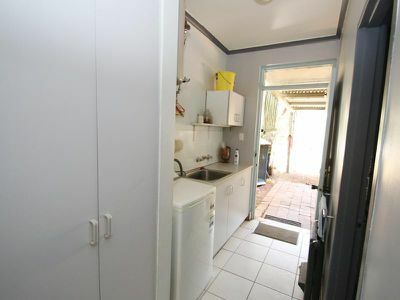 Internal laundry. Garden shed. Fully fenced property. This is a great little property with nice little price tag.